"It's time to put on your dancing shoes, even if you can’t dance, as the UK is about to go Strictly mad with the addition of FitSteps®!" 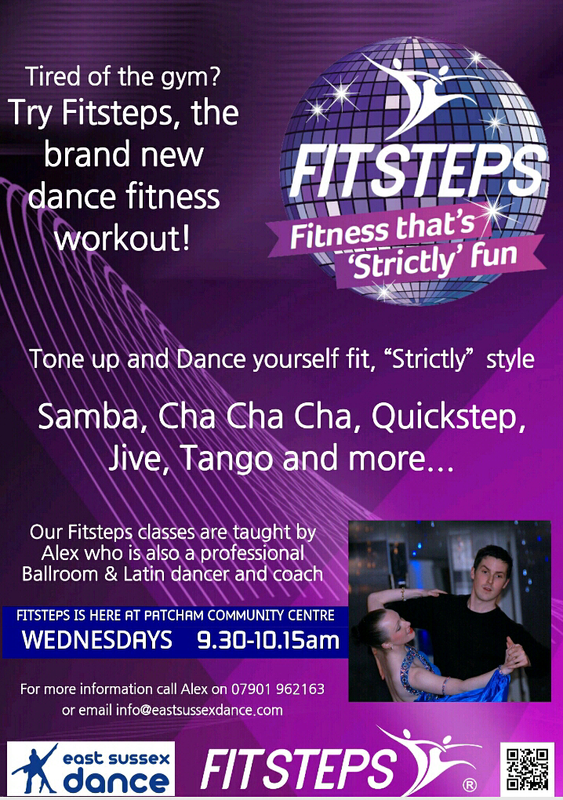 Fitsteps is a 45 minute class, designed by BBC Strictly's Ian Waite and Natalie Lowe, which uses the most popular Ballroom & Latin dances to tone, strengthen and burn calories whilst improving co-ordination, poise and posture. 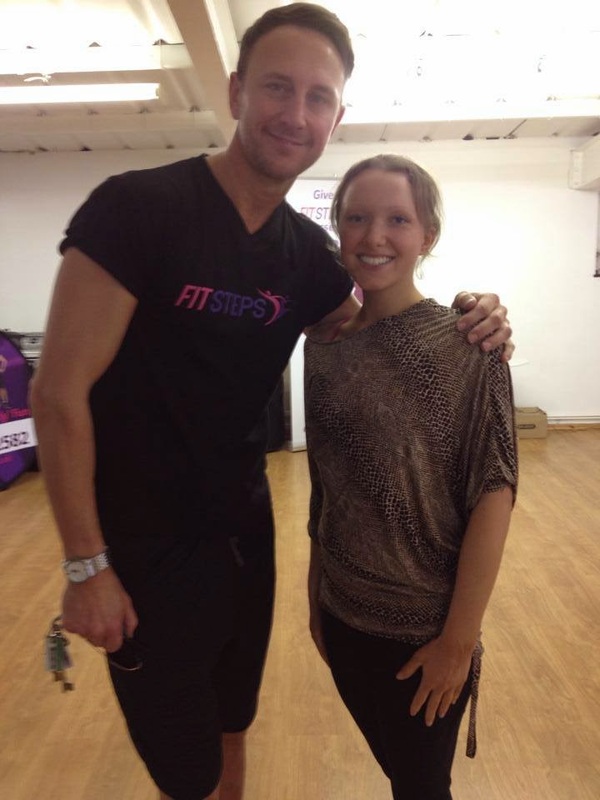 Burning up to 450 calories in 45 minutes, Fitsteps is a dance fitness programme that delivers results fast. And the best bit? It's Ballroom & Latin but you don't need a partner! Hello there everyone, I am certain you will appreciate here by viewing these diverting recordings.